With lees than a month and a half before the movie premieres, a new TV spot and trailer has surfaced online featuring all new action clips from the movie! 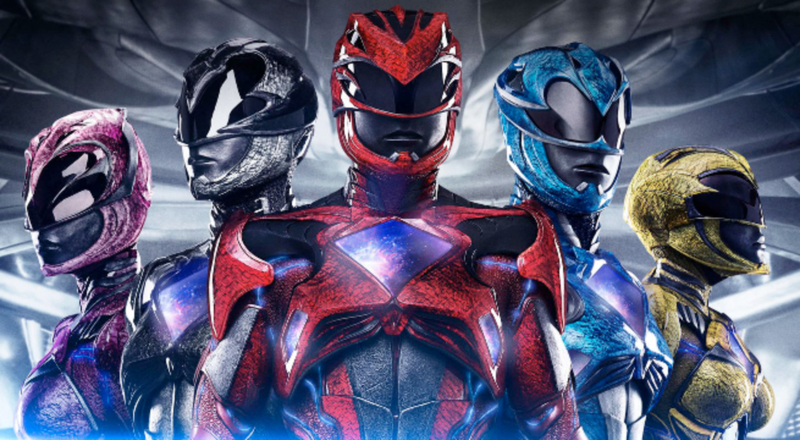 The all new Power Rangers movie will premiere in cinemas this March 24th and team JEFUSION will be there to cover the action! Already watched it. One of the best 2017 movie. Top 10 highest grossing movie domestically and internationally. Mixed to positive reviews. Even Rotten Tomatoes loved it. No Oscar but still. God Zilla, friendly reminder, don't do that. You're embarrassing the fanbase. I know you're excited but please keep the hype in check. Us fans may be excited but people everywhere are thinking that this movie will bomb. Lol, agreed with Daggy... what do u mean by the top highest? lol, are you seriously the super sentai followers? or just came to japanese super sentai world..
Wow really that's amazing, I saw it 2x with a huge crowd of friends. 1st time 20 to 22 2nd time like 15. Your right about this being the best movie to watch in 2017. Everybody I know who saw totally agrees this deserves a sequel and way better than the TV Show.